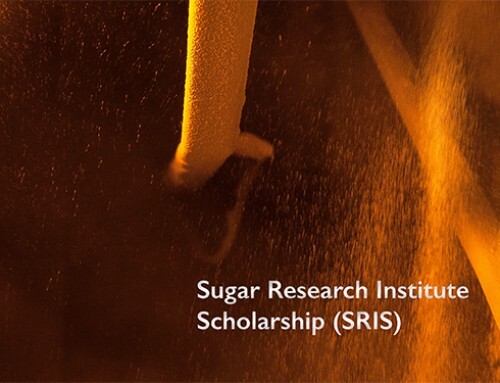 Sugar industry researchers, millers and growers from Australia and overseas will soon gather in Bundaberg to discover the latest developments and innovations in sugar technology. 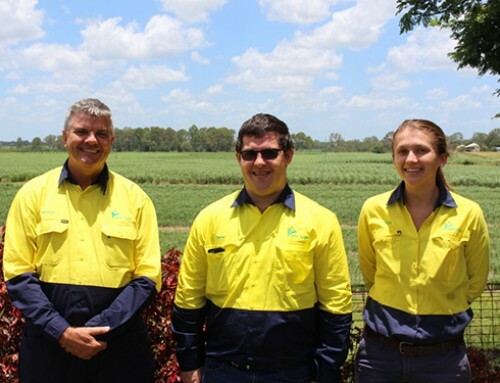 The Australian Society of Sugar Cane Technologists (ASSCT) 37th Annual Conference is a prominent event on this year’s sugar industry calendar. The conference theme is “Promoting Australian Innovation and Technology’ and will be held in Bundaberg from April 28-30. 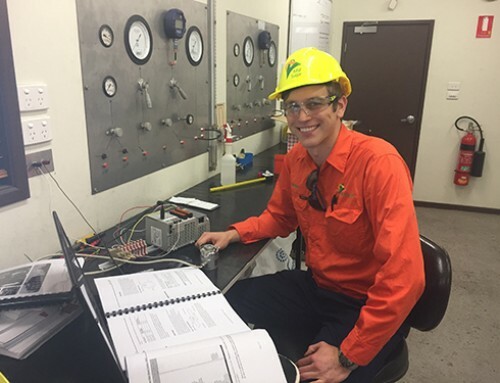 The 2015 program is now available online and includes presentations and papers on manufacturing and agricultural topics to assist the Australian sugar industry to enhance its competitive position. ASSCT President, Neil Sichter said the number of papers on the program demonstrates the strong support for this event from researchers and presenters including internationally renowned keynote speaker, Professor Peter Rein. “Peter Rein is the author of the latest ‘Cane Sugar Engineering’ handbook. His presentation will review the current status of sugar processing technology across the world’s sugar industries and give us some insight into where he sees sugar technology development is headed,” Mr Sichter said. 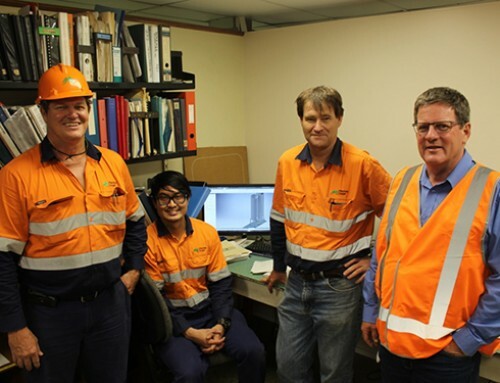 Millers will benefit from a range of manufacturing papers which include technology for remote monitoring of factory operation using smart devices; model based systems for improving factory performance and the latest developments of the innovative two roll mill. 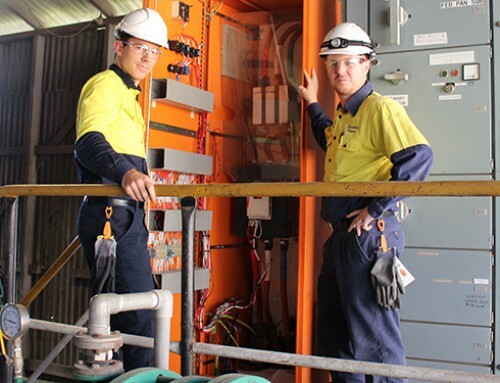 As a proud sponsor of the 2015 ASSCT Conference, representatives from Sugar Research Institute – global experts in sugar milling and refining technology will also be available to discuss the latest sugar technology innovations.